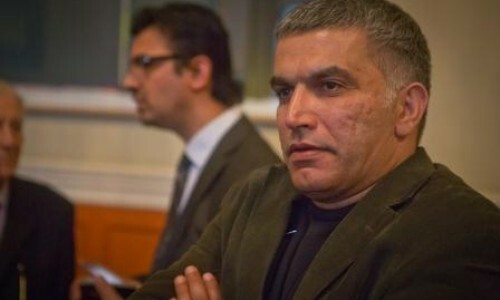 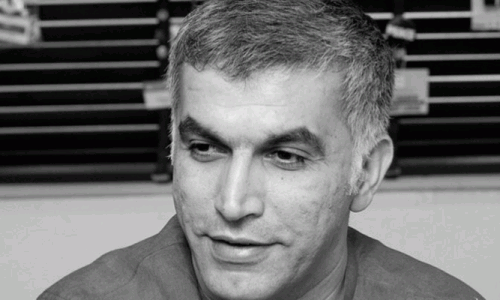 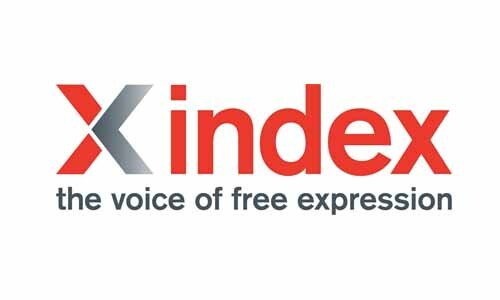 NGOs are concerned that, with Nabeel Rajab's appeal hearing scheduled on 31 December, authorities may be planning to increase his sentence under cover of the world's celebrations of the new year. 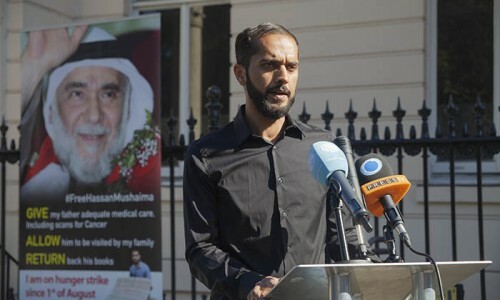 Bahraini campaigner Ali Mushaima is returning to his protest site outside the Bahrain embassy in Knightsbridge, London, 24 hours after being hospitalised. 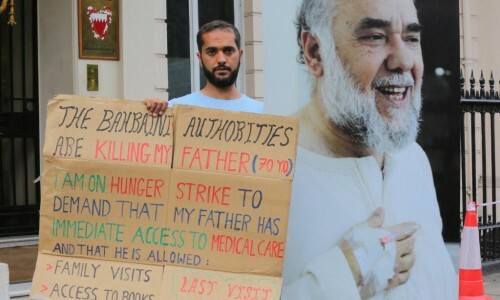 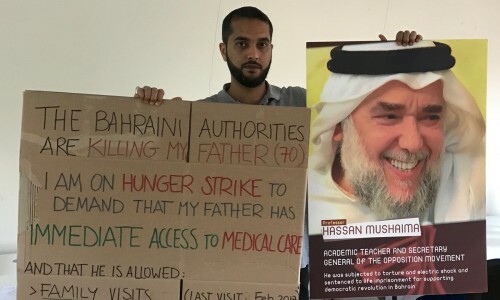 Bahraini activist Ali Mushaima was hospitalised after completing one month of his hunger strike outside the Bahrain Embassy in London to protest the inhuman treatment of his 70-year-old father, political prisoner Hassan Mushaima, while serving a life sentence in Bahrain. 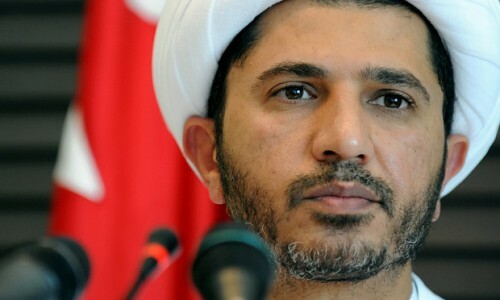 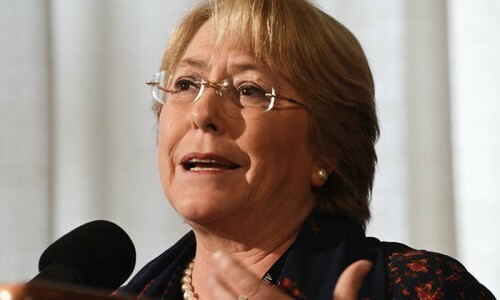 Bahrain’s High Criminal Court acquitted the leader of Bahrain’s dissolved opposition party Al-Wefaq, Sheikh Ali Salman, of politically motivated charges related to espionage.